The eight-story tower offers relaxed and casual luxury while capturing the warmth and feel of Mexico's Old World charm and hospitality. With beautiful décor, breathtaking views and simple elegance, each suite offers panoramic views of the coastline and the blue Pacific, including the stark yet beautiful Coronado Islands just 8.5 miles away. A comfortable room with one king size bed or two double beds, and full bathroom.The view, of course, is breathtaking. Room Features: Cable TV, Balcony, Shower & Bath. Maximum occupancy: 2 people or 4 people (kids included). 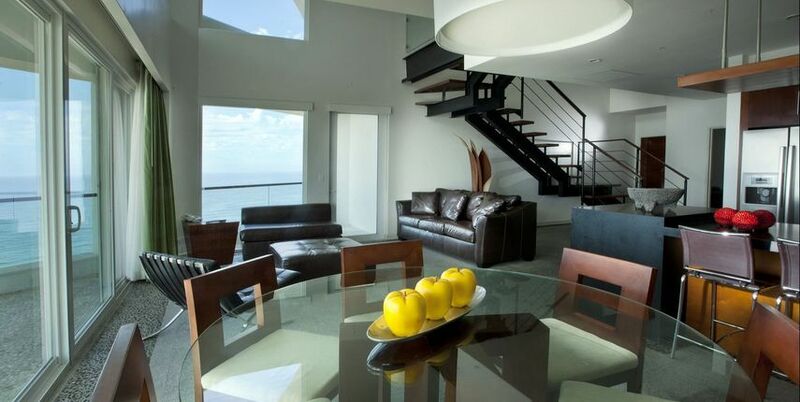 The three-story Playas has 70 suites that come equipped with kitchenettes and is extremely popular with families. It fronts the beach and is adjacent to the ¼ mile sports-fishing pier. It offers great vistas to watch people frolic in the surf and horseback riders by on the beach, so close, you'll be tempted to join them. 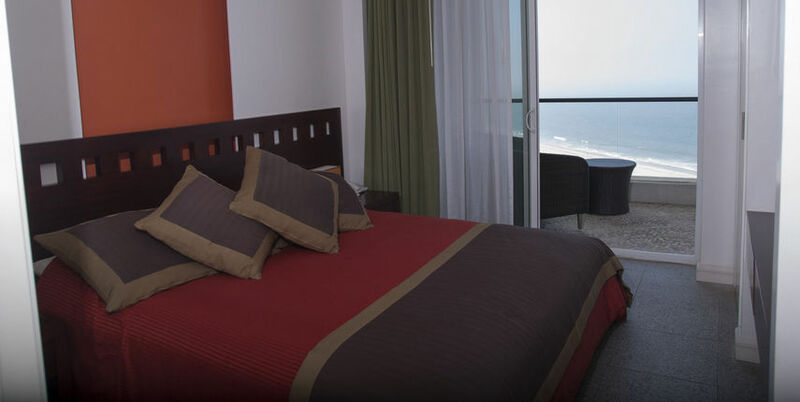 This suite consists of one comfortable bedroom and full bath, with a magnificent view of the ocean and the beach. 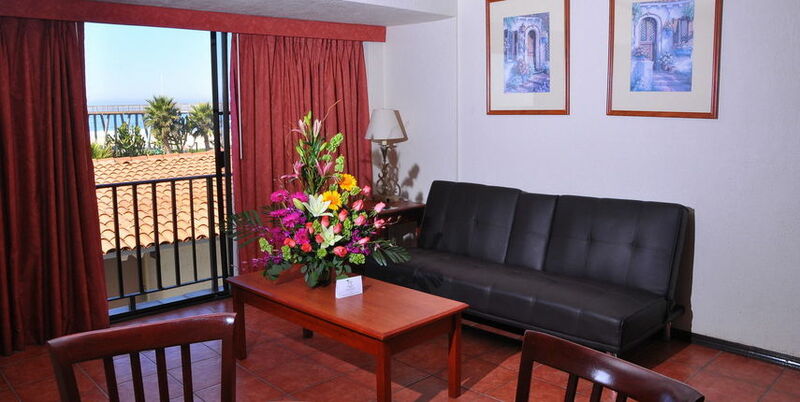 Room Features: Phone, Cable TV, Balcony Shower & Bath, Small Refrigerator Table & Chairs. Maximum occupancy: 2 adults and 2 children under the age of 12. The 17-story Pacífico, the latest chapter in the story of the resort, offers luxury and modern Mexican décor with a range of suite options from a studio to a 3-bedroom, 3-bath penthouse suite. 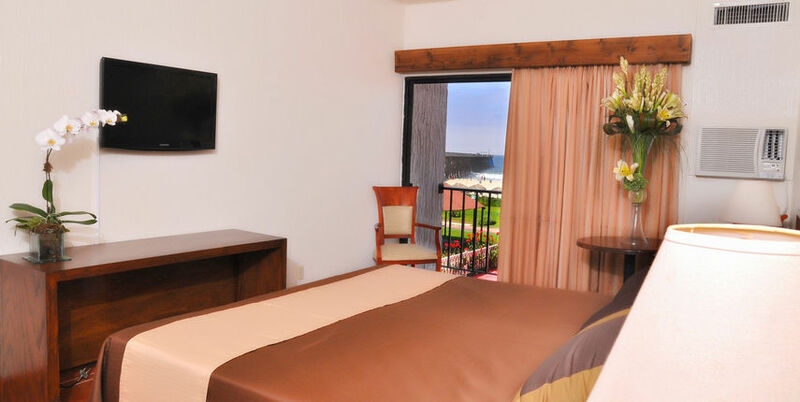 Suites have panoramic ocean views and exquisite furnishings, a Spanish colonial/mission style and dynamic. 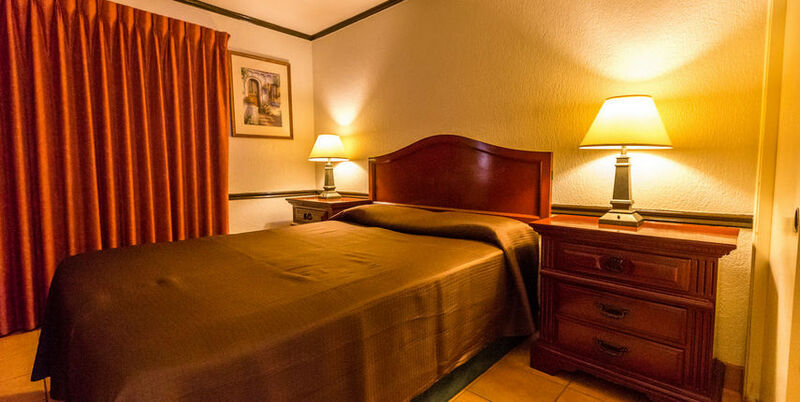 This grand suite is ideal for a small family or couple. 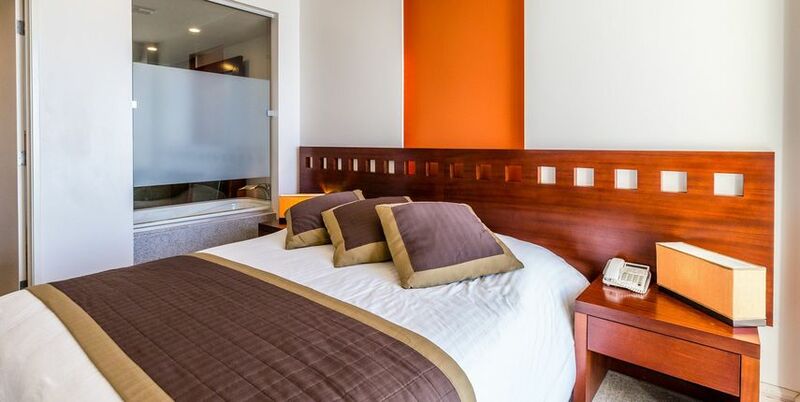 A combination of a king size bed in the master bedroom, kitchenette, full bathroom and a living room, this room is wonderful for that getaway stay.| Maximum occupancy: 2 adults and 2 children under the age of 12. The executive suite or the family suite has ample room for the whole family consisting of two spacious bedrooms and 2 full bathrooms, elegant furnishings and a full kitchen. Get a magnificent view of the ocean on the spacious balcony. This suite is approximately 950 square feet of luxurious living space consisting of two bedrooms/two bathrooms, full kitchen, elegantly furnished living room and dining room. Enjoy a great view of the Ocean from the spacious balcony. This beautiful two story suite is ideal for one big family or two small families. 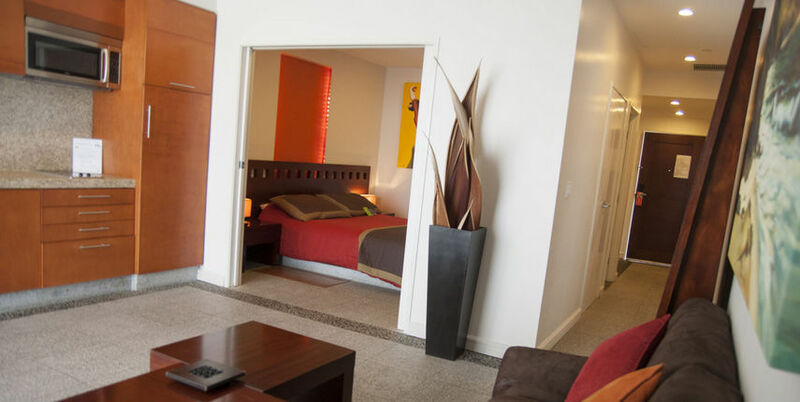 Consists of three bedrooms/three bathrooms, full kitchen, elegantly furnished living room and dining room. Enjoy a great view of the Ocean from 2 spacious balconies. Maximum occupancy: 10 people (kids included).